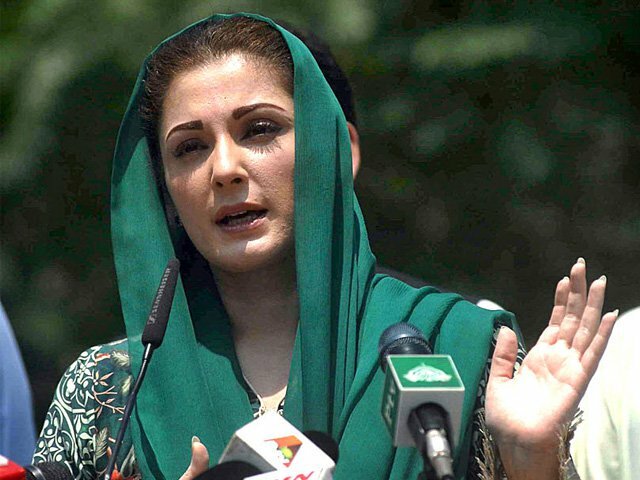 Madam jail k ander special medical unit bnaya gaya huwa ha, Punjab hakumat k mutabik is unit ko 2 hafton sy zayada ho gaya, Mian sb ek b din nai gaye in k pas? Kya ye such ha? Agar han to btaen ku nai gaye. Muft mein nai milta itna advance medical system. OMG! What a FUCKTARD Mariam is!! Anyone can give miss calls to mian saab's phone and open his past/future reports online now! And she gave it away on a very normal test too!! Nothing shows here that can't be fixed by medicines!! I am doctor and I can ducking debate anyone who can claim that this is very high. It is mildly high and can get better if he stops eating nihaaari and paaaye. This coward must pay the looted money and get the hell out of Pakistan then. When I had Hepatitis-A, my createnine went to 23. I was recovered after 3 weeks medication. From this standard, 1.52 is like "ha ha ha ha ha"
Let us accept one thing... Noon is an expert of effectively doing propaganda. 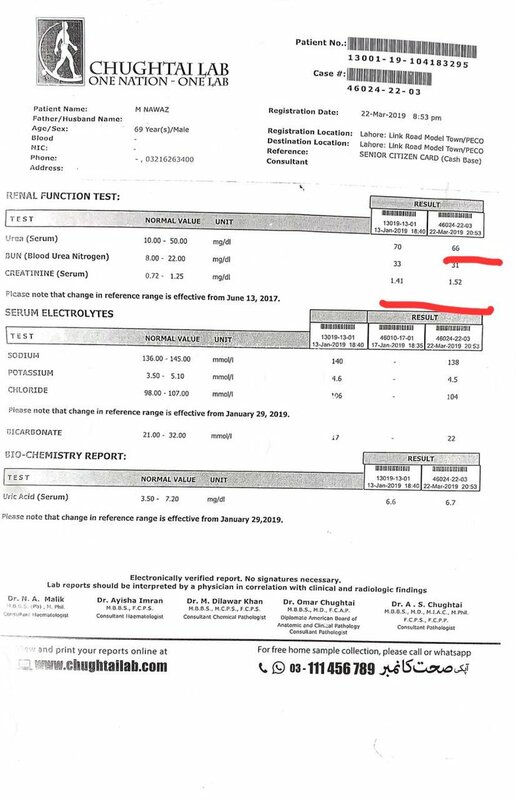 The reading of creatinine, for example, in the medical report shown does not at all indicate any life-threatening situation. Yet Maryam and her team are spreading lies with full confidence. Where is PTI team? Why can't they counter this propaganda? Why are they left to easily spread lies and attract media even when there are many big headlines in the media like Mahathir's visit? Government's media management is pathetic. 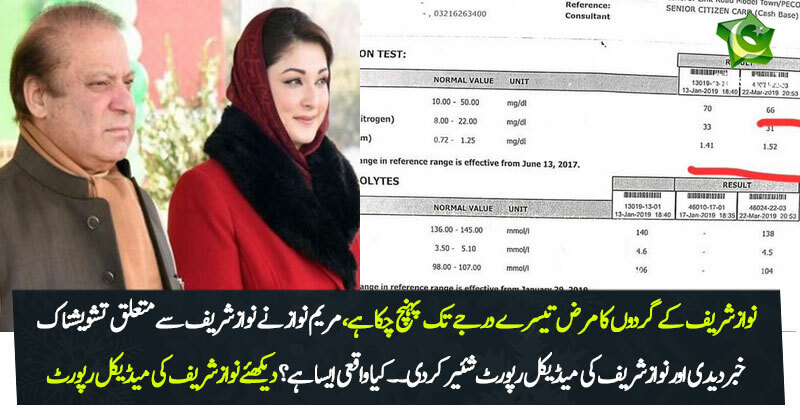 This report actually shows that Nawaz Shareef's kidneys, keeping in view his age, are working fine.